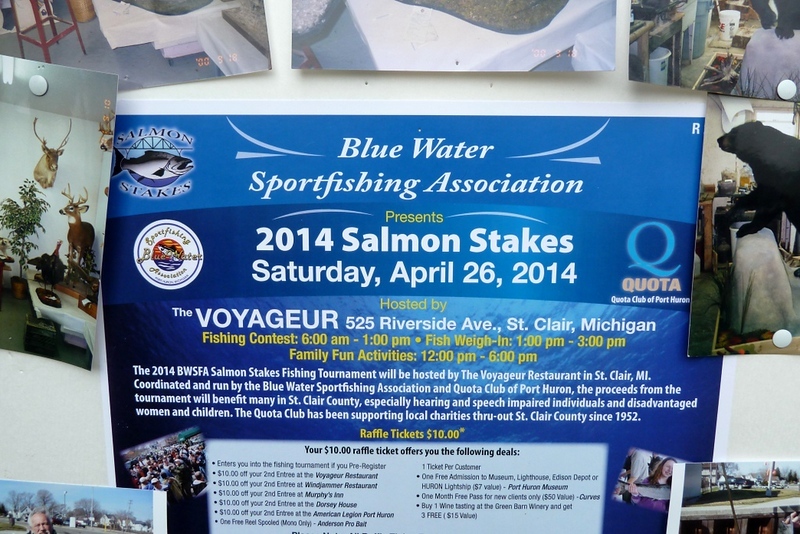 Stopped by the Salmon Steaks Tournament to get a look at the crowd and what was going on. It looked like everyone was having a great time. Rumor had it that when the winds came up and it got very cold, the fish were not biting like they usually do. Awards were about to be given out when I had to leave. Enjoy the Event as I did as a person walking around "checking it out..."